For over twenty years, Juan Carlos has focused his practice on telecommunications law, constitutional litigation -amparo and constitutional controversies- and administrative law. Regarding telecommunications, his work includes regulatory consulting for telecommunications operators; obtaining concessions and authorizations that allow the provision of telecommunications services and the exploitation of the radio spectrum. He has extensive experience in administrative litigation highly specialized in telecommunications and economic competition, in front of the Federal Institute of Telecommunications and the Federal Commission of Economic Competition. He has successfully represented clients before the Supreme Court of Justice of the Nation in complex constitutional litigation. 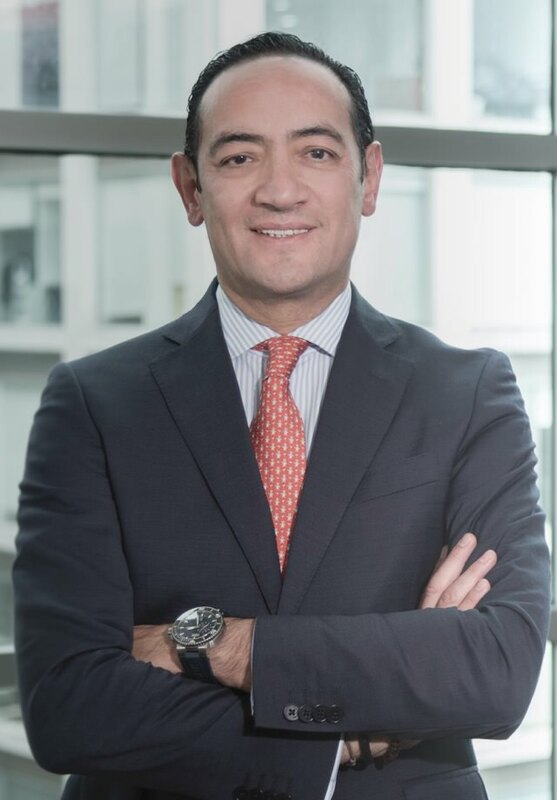 Before joining the firm in 2015, he served as Director of Regulation and Litigation at Televisa Telecom (2010 to 2015); Director of Legal and Regulatory Affairs at the telecommunications company Avantel (1997 to 2008) and Litigation Manager at Industrias Unidas, S.A. of C.V. (1992 to 1997) in charge of the department of civil, labor, commercial, insolvency and criminal litigation. Represented Telefónica and AT & T in the defense before the Supreme Court of Justice of the Nation in order to ensure that the interconnection fees were not applied retroactively, as a result of the unconstitutionality of the so-called “zero tariff” in terms of interconnection, which would have impacted the telecommunications industry approximately 1,500 million dollars in case a favorable ruling had been issued to Telcel that would allow the retroactive application of the interconnection rate.